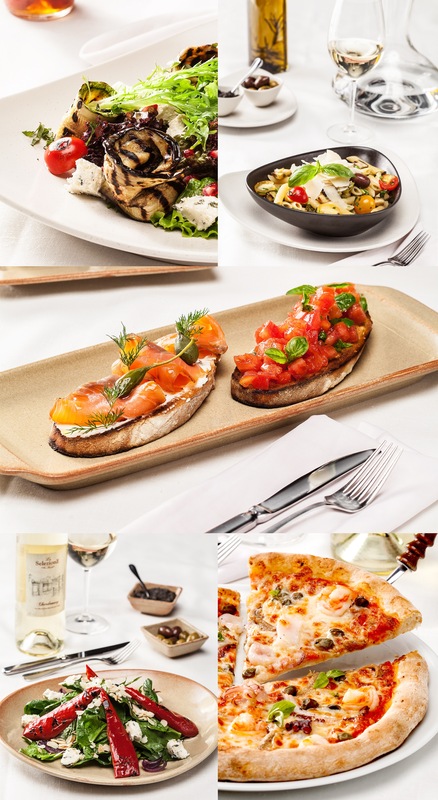 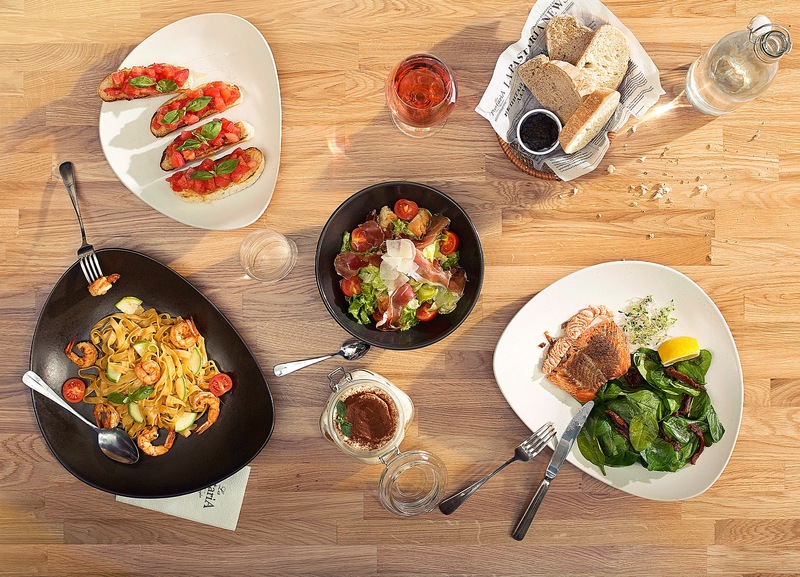 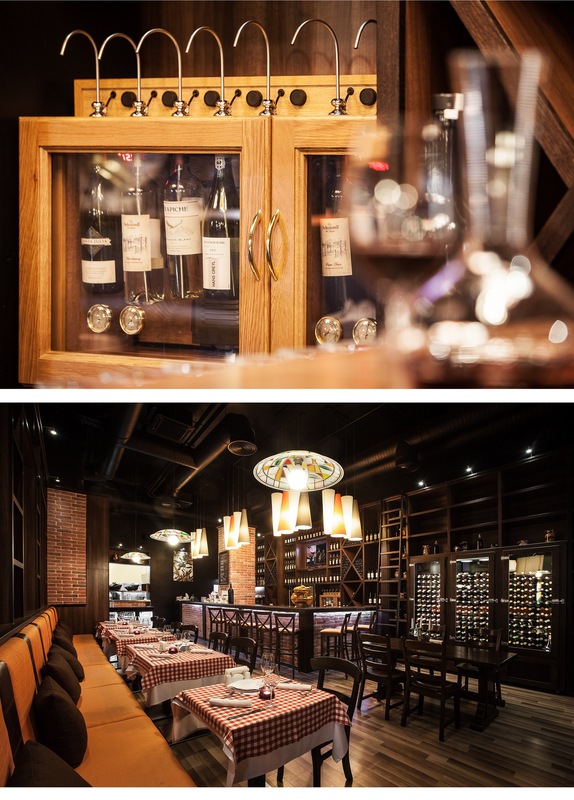 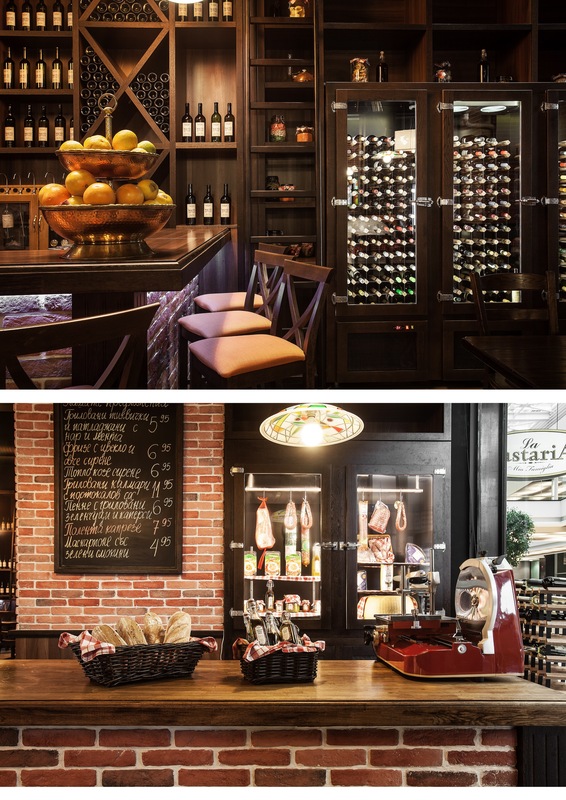 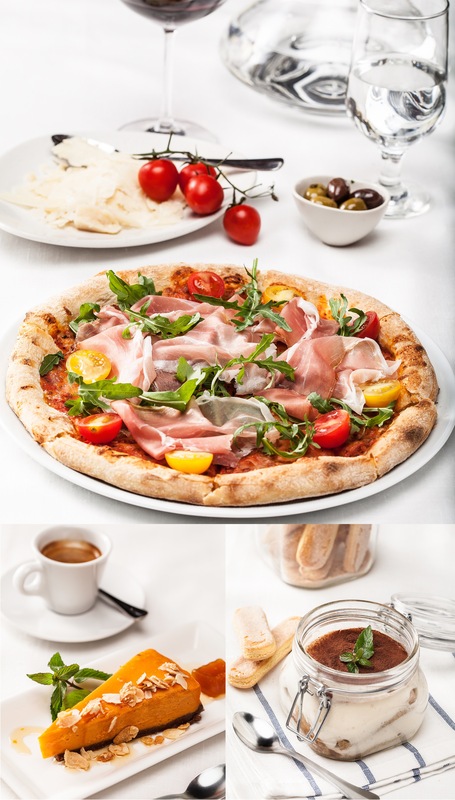 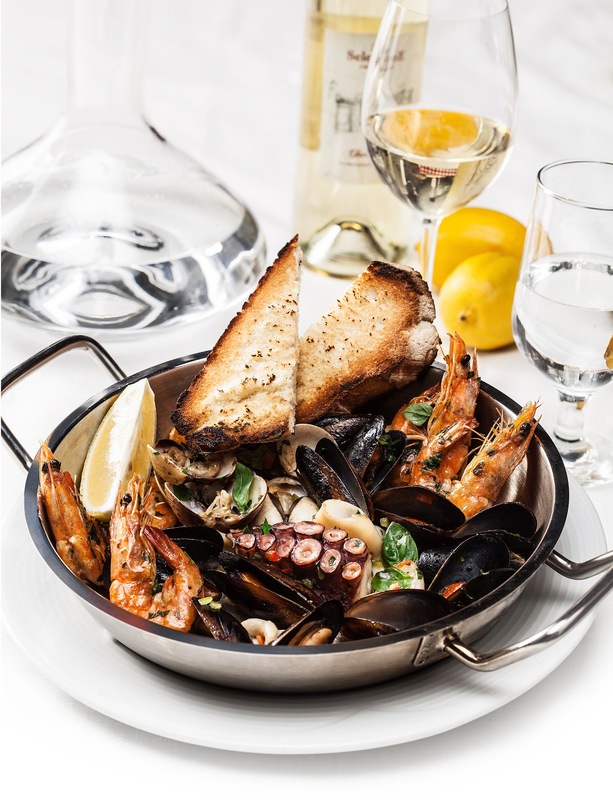 La Pastaria offers authentic Italian cuisine with a contemporary twist. 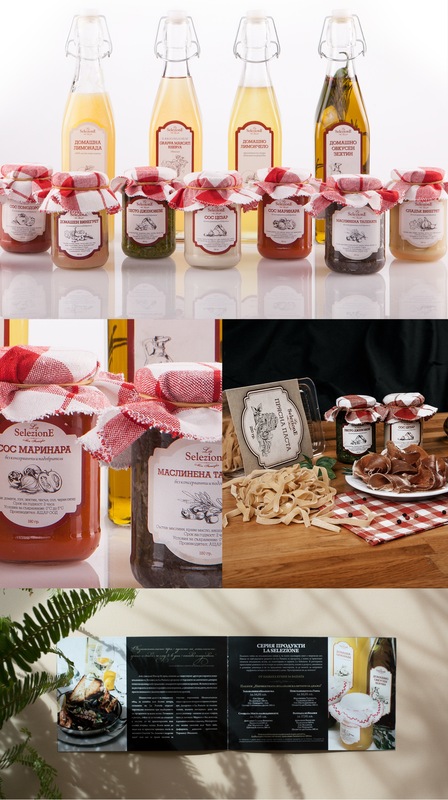 So we were able to create an identity rooted in the Italian culinary world, but reflected the freshness and joy of life alongside with tradition. 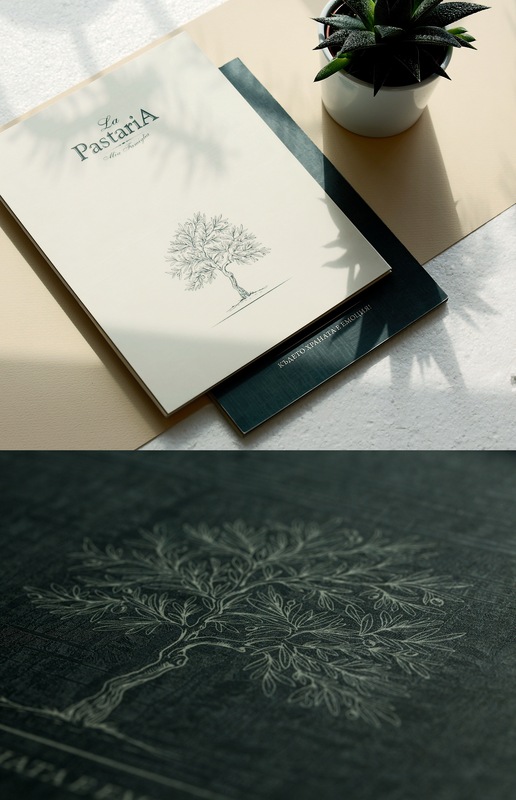 The iconic graphic olive tree was a way to tell the story behind the brand name and the vision of the founders. 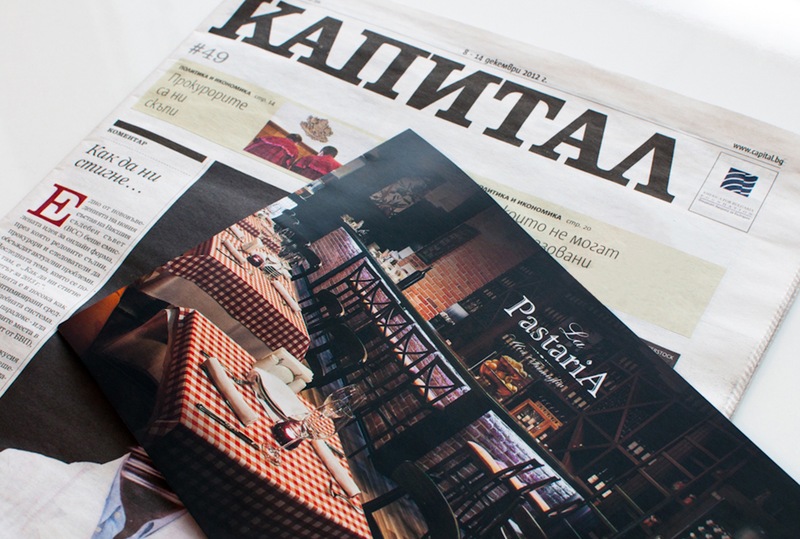 The menu cover, table pads and brand stationary were all centered around the olive tree as a symbol of La Pastaria. 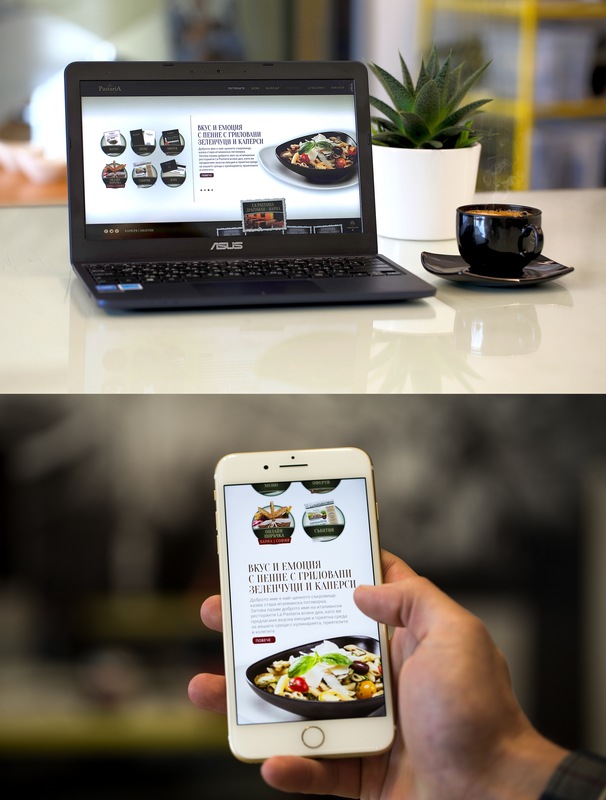 We used an impactful creative approach to integrate La Pastaria`s successful brand design, graphic symbols, food photographs and menus across multiple media and target groups. 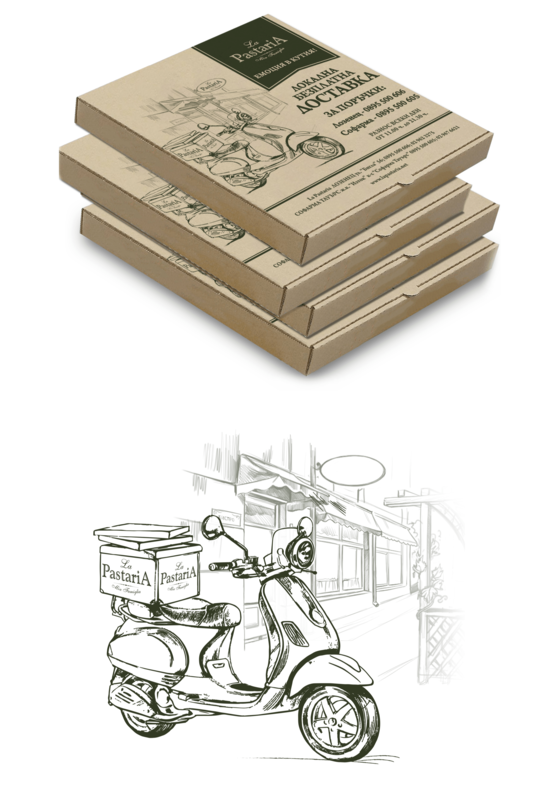 The delivery menu of La Pastaria changes in pace with the four seasons but the passion and quality of their service is constant and recognizable - just like the famous scooter Vespa as the icon of the Italian style which we launched as another graphic symbol of La Pastaria brand for its delivery service.